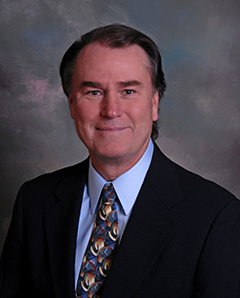 Dana Herring is an SRA-designated appraiser with more than 30 years of experience. Dana graduated with a Bachelor of Arts degree in Biology from the University of North Carolina at Charlotte. During his appraisal career, Dana has valued almost every type of residential and commercial property, including single-family homes, general commercial (office buildings, shopping centers, etc. ), as well as extensive experience with eminent domain. Since 2010, Dana has focused exclusively on golf and resort properties, including private, semi-private, daily fee, par 3 clubs. Dana has completed over 200 golf-related appraisals, mostly concentrating in the Southeast, Mid-Atlantic, and Mid-West regions of the United States. Dana holds general real estate appraisal certifications in North Carolina, South Carolina, Virginia, Pennsylvania, and Georgia, as well as his North Carolina Real Estate Brokers’ License.